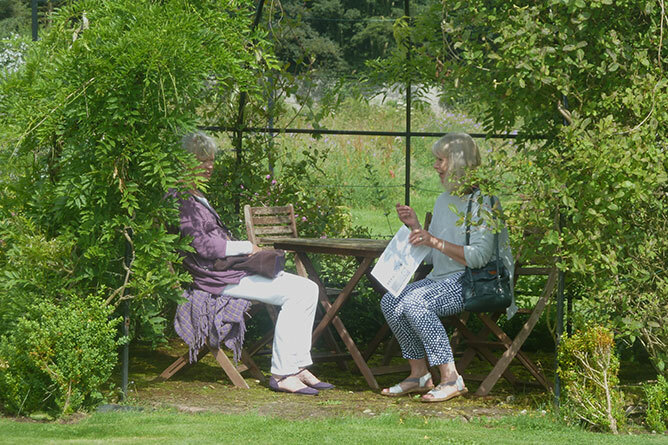 There are lots of ways you can fund-raise for Trellis and any money raised goes straight to funding the services we offer to support Therapeutic Gardening staff, volunteers and beneficiaries. 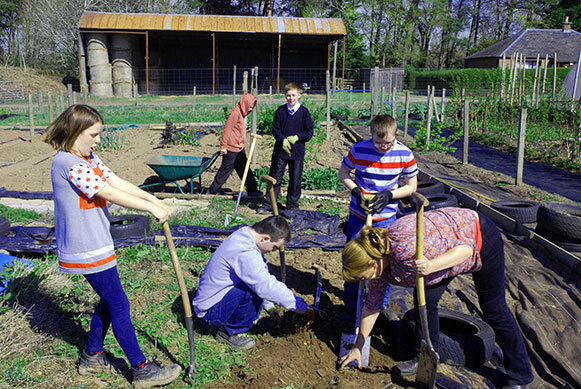 This means more people, improving their lives through gardening. So, THANK YOU. If you need any promotional material or support for your fundraising activities, please get in touch . 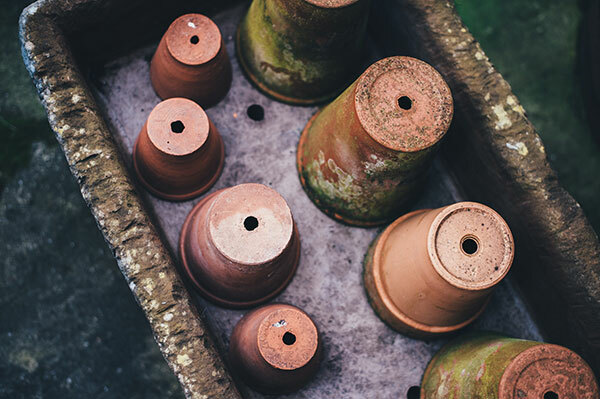 With a potting-up stall at a local event – or even in your driveway. Charge a fee and give them something to take home and nurture in return. Everyone loves a Garden Party. Invite your friends, gather your baking donations and look out your best hat! 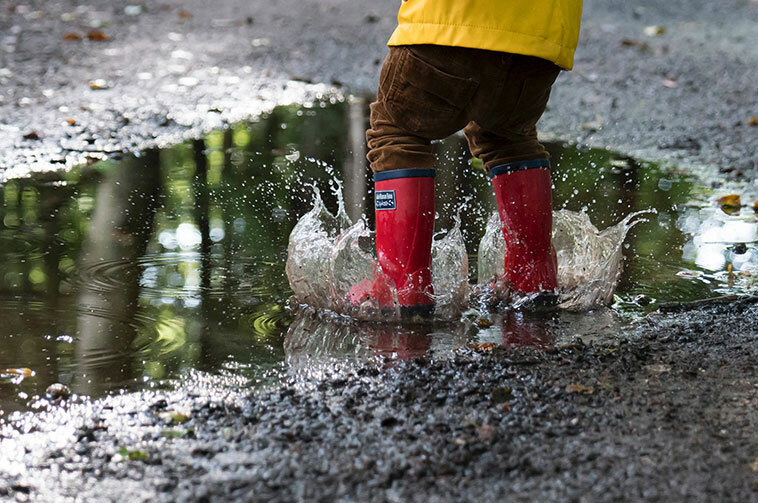 Time to show off those show-stopping wellies with a wander round your local greenspace…A lovely activity for schools and families alike. How about a dig-a-thon? Or a big shin-dig? Don’t worry if your garden isn’t perfect, nobody’s is. But everyone loves to see other people’s ideas and inspiration. 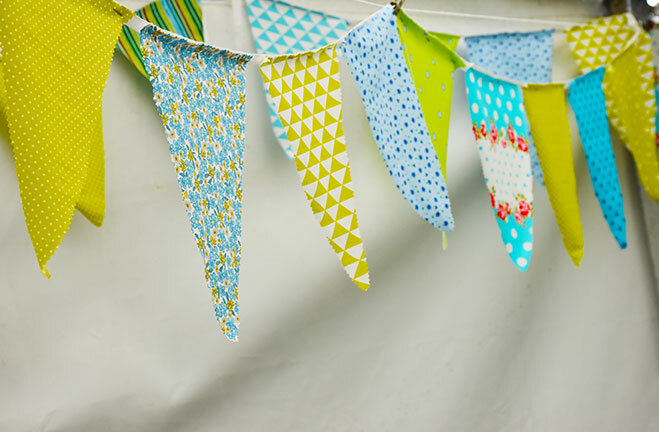 Get a group of neighbours together to create a local trail or if you run a therapeutic gardening project, why not have an Open Day and donate even a small percentage of the funds to Trellis.